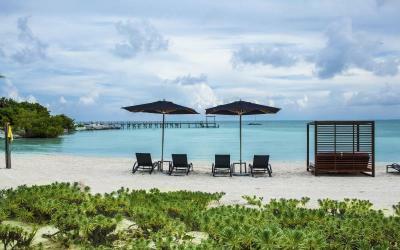 Lock in a great price for Nizuc Resort & Spa – rated 9.3 by recent guests! the in creditable service, beauty of the hotel, excellent food. Great staff; most professional and with excellent service disposition. 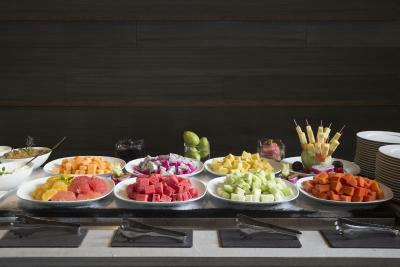 Food quality was good in all the areas (breakfast, pool and dinner). 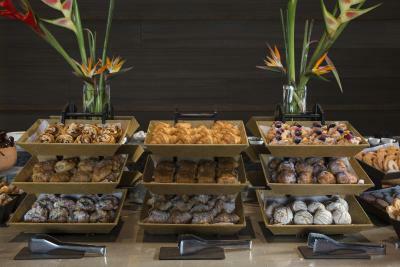 The breakfast buffet is amazing. Lots of choices. 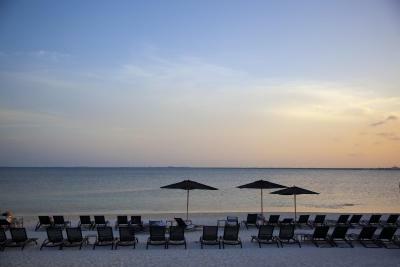 The pool and beach service is prefect so you can really relax. 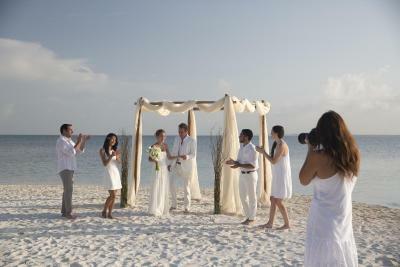 The place is beautiful, but before booking ask if there is a wedding. It is a lot of money to be in a hotel as loud as to be sleeping inside a club. I loved the property the staff was always on point, they could not do enough for you. I loved everything here. I am a world traveler and this is by far the nicest place I have ever stayed. Everyone who works here is friendly and attentive. The staff was extremely friendly and helpful. The hotel was kept clean and properly maintained. 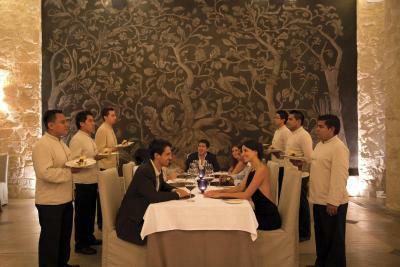 Wonderful restaurants and great service. 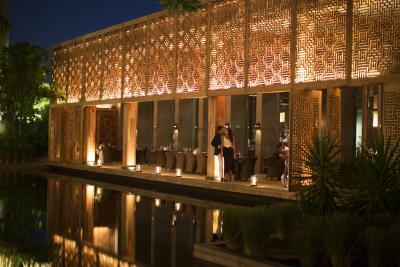 My fiancé and I had a wonderful time celebrating his birthday at Nizuc! 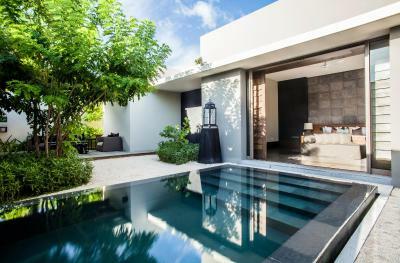 We stayed in one of the pavilion pool villas and loved the design and the privacy. We really appreciated the morning coffee service and the friendliness of the staff. 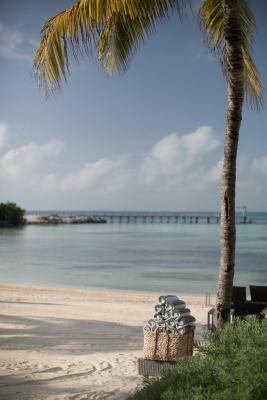 The facilities throughout the resort met or exceeded our expectations - we especially loved the choices of beach and pool areas and the gym. Living a healthy lifestyle is very important to us, so we were very happy that the food quality was consistently high and that there were always healthy options available no matter which restaurant we chose. We can't wait to come back! 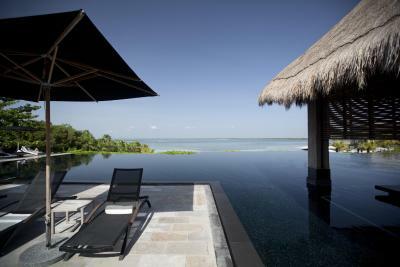 Nizuc Resort & Spa This rating is a reflection of how the property compares to the industry standard when it comes to price, facilities and services available. It's based on a self-evaluation by the property. Use this rating to help choose your stay! 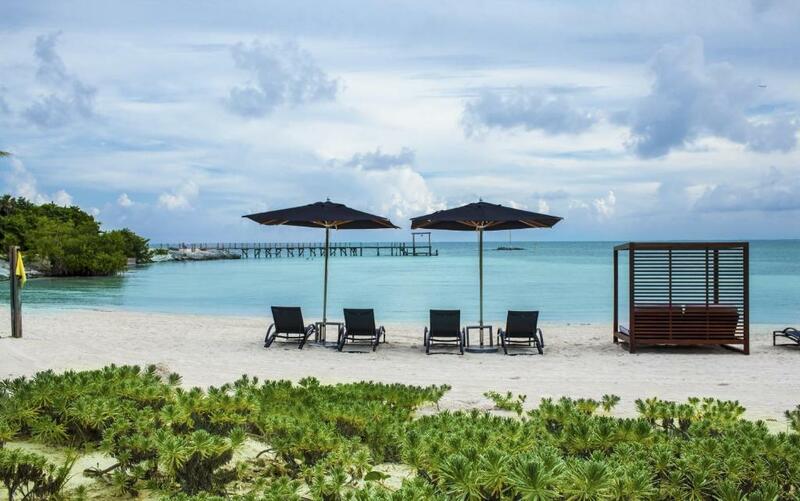 One of our top picks in Cancún.Offering panoramic views of the Caribbean Sea, Nizuc Resort & Spa is located on the secluded Punta Nizuc and features an outdoor pool, private dock and spa. Free Wi-Fi and free private parking are available to guests. 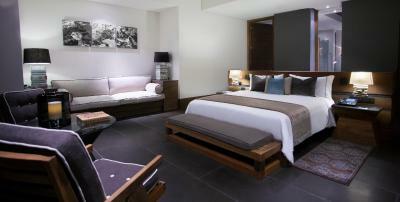 The air-conditioned rooms offer Nespresso coffee makers and flat-screen TVs. 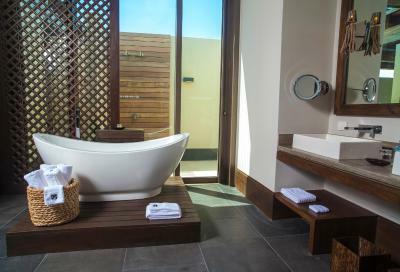 The spacious bathrooms feature a bath tubs with rainfall showers. 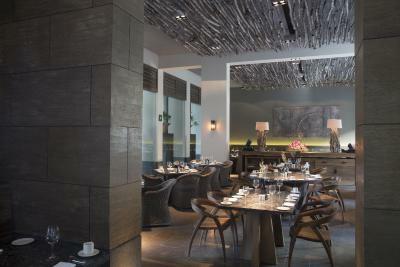 The 6 on-site restaurants serve modern Mexican dishes, Peruvian ceviches as well as Asian and Mediterranean food. 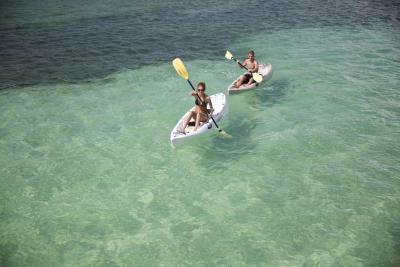 Tours and activities can be arranged by the concierge. 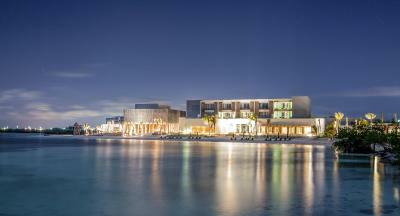 Nizuc Resort & Spa has event and meeting facilities. 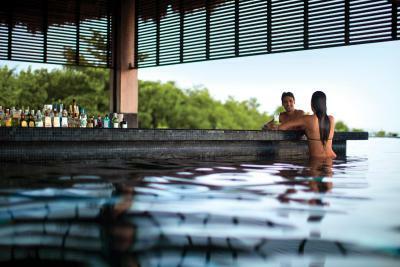 Guests can enjoy a variety of massages or treatments in the luxurious on-site spa. 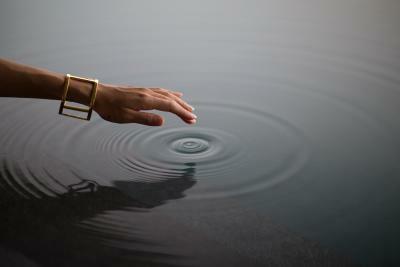 The Nizuc Thermal Experience is a feast to awaken the senses through a guided circuit of hydrotherapy. Laguna Nichupté can be reached 4.3 mi. 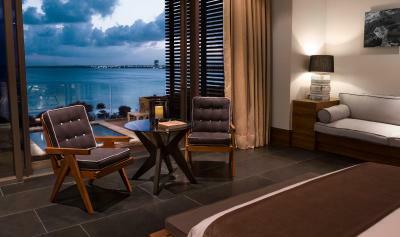 Cancun International Airport is a 10 minutes’ drive from Nizuc Resort & Spa. 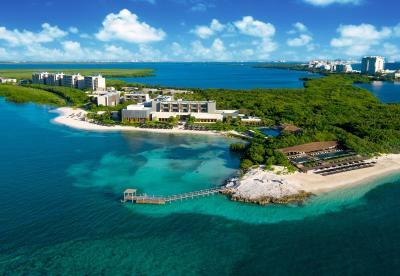 The center of Cancun can be reached within 25 minutes by car. 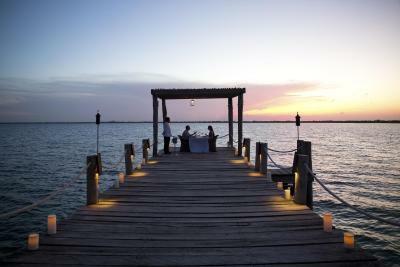 When would you like to stay at Nizuc Resort & Spa? 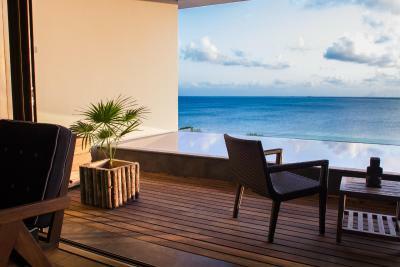 This room features a terrace with ocean view. It has floor-to-ceiling windows. There is a Nespresso coffee maker, a mini-bar and flat-screen TV. The spacious bathroom features a bath tub with rainfall shower and amenities like bathrobes, slippers and free toiletries. Transportation to this room is via a golf cart available 24/7. Please note that the rate is based on 2 adults and 1 child (see Hotel Policies). This room features a terrace with ocean views. It has floor-to-ceiling windows. There is a Nespresso coffee maker, a mini-bar and flat-screen TV. The spacious bathroom features a bath tub with rainfall shower and amenities like bathrobes, slippers and free toiletries. Please note that the children must be under 12 years old, and maximum occupancy is 2 adults and 2 children or 3 adults and 1 child. There is a Nespresso coffee maker, a mini-bar and flat-screen TV. The spacious bathroom features a bath tub with rainfall shower and amenities like bathrobes, slippers and free toiletries. 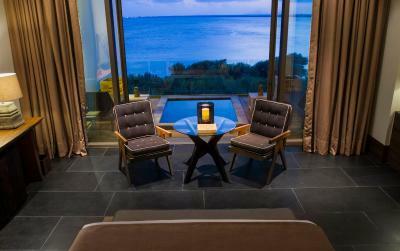 This gorgeous suite features floor-to-ceiling windows that open to a private balcony overlooking the ocean. It features a freestanding bathtub and a rainfall shower, as well as luxurious toiletries. 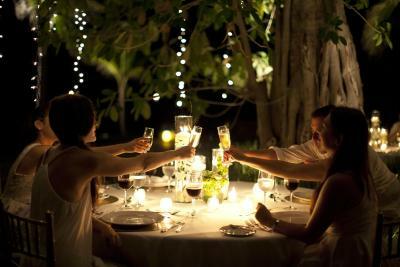 Guests enjoy a state-of-the-art entertainment system, voice over IP telephone and optional butler service. 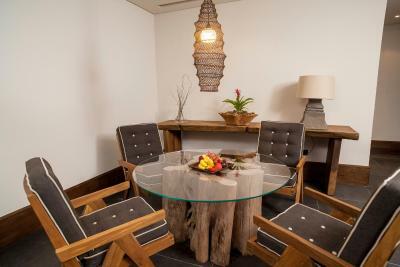 This room is located near the lobby and pool. 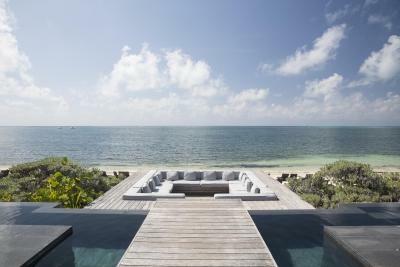 Located within walking distance to the beach and the main pool area, this villa is surrounded by a private tropical garden, with a large infinity pool and a waterfall. This villa features a large furnished pavilion, a private infinity-edge pool with waterfalls and beautiful tropical gardens. 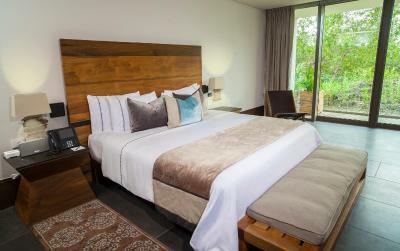 Guests also enjoy a state-of-the-art entertainment system, voice over IP telephone system and luxury toiletries. Butler service is also available. This room is near the beach and pool. 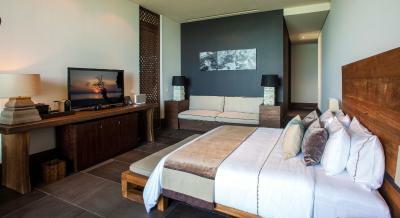 This one bedroom suite features a king bed as well as a separate living area with sofa and a dining area. 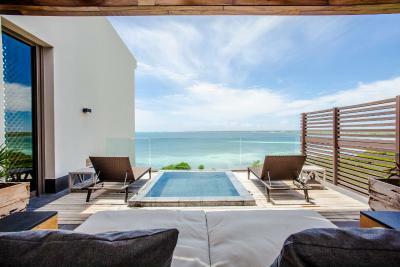 This room connects with a terrace that features an infinity pool. 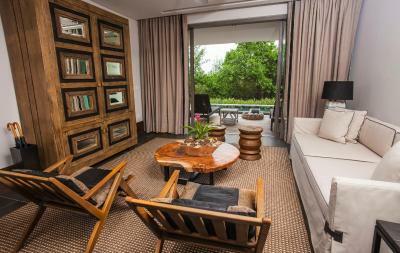 This suite has a tile/marble floor, private pool and sofa. 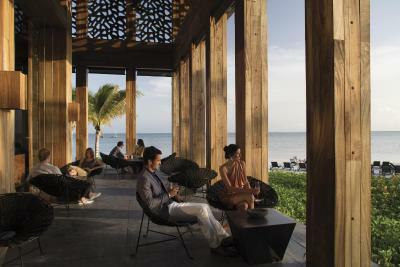 Once a base station for Mayan astronomers and a presidential retreat for world leaders, NIZUC Resort & Spa offers a 29-acre private beachfront escape for international travelers just 15 minutes from the Cancun Airport on the secluded Punta Nizuc. 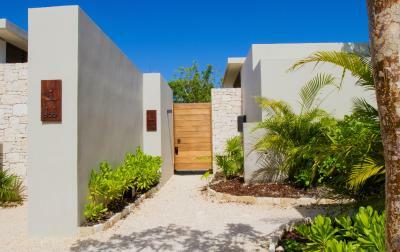 Numerous artistic talents collaborated to create a destination that fuses a uniquely modern sensibility with an essentially Mayan ethos – a perfect blend of site-specific architecture and design that is evident throughout the property’s 274 suites and villas, as well as its meticulously appointed public areas. 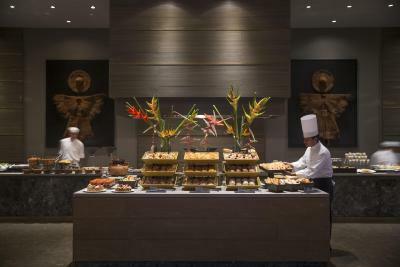 The resort’s extensive collection of amenities allows guests to customize their daily experience, to range from sunning at one of the multiple pools (Adults Only and Family Friendly) to indulging at one of the six world-class restaurants including Mexican, Peruvian, Italian, Asian and a beachside Grill. Spa-goers rejoice at the 30,000 square foot ESPA facility complete with male and female hydrotherapy areas and 15 indoor/outdoor treatment rooms. 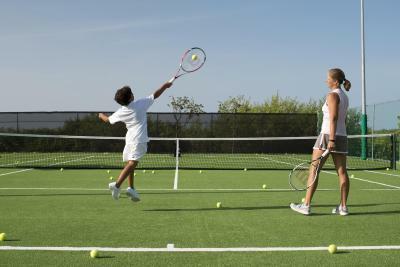 For the more active set, paddleboards and kayaks await on the beach, while two on-site tennis courts and nearby golf at TPC Cancun are ready to test their skills. 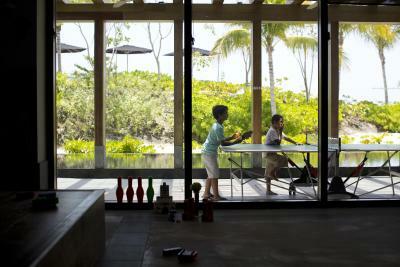 House Rules Nizuc Resort & Spa takes special requests – add in the next step! 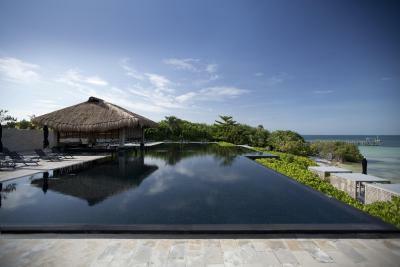 Nizuc Resort &amp; Spa accepts these cards and reserves the right to temporarily hold an amount prior to arrival. 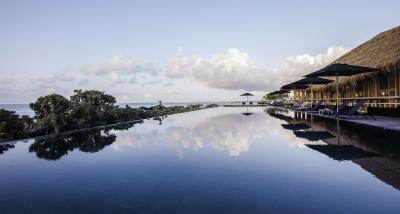 Nizuc Resort & Spa accepts these cards and reserves the right to temporarily hold an amount prior to arrival. Also, note that during the check in the same Credit Card used to guarantee the booking needs to be presented, otherwise another payment method will be requested. 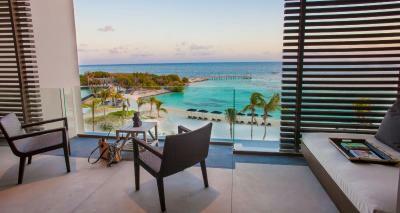 I love this hotel, everyone have to see it! Everything is perfect here, flawless. nice hotel but poor location, average restaurant with pricey charges; feeling of isolated from outside. Food pricing could be more "guest friendly"
Kid's Club needs rethinking a bit. Regardless of scheduled activities at the Kid's Club, they should also allow children to come and go and do whatever they want there so long as it's open. They go a bit overboard, for example, with scheduling and watching movies. My daughter wasn't allowed to use other parts of the Kid's Club because a kid's movies was being shown. It's a kid's club, not a library or a film festival. Great breakfast and great location. That they were not upfront in telling us that there was a wedding going on and that it was going to be very loud until late at night. BEST property I ever went to: super quiet, élégant and classy buildings, rooms and surroundings , super nice personnel, Nice beach and pools. 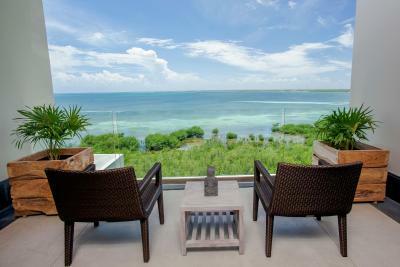 Above all, the quietness and serenity of the place are in Sharp contrast to the other hôtels of Cancun. The spa services were priced way beyond any 4’5 star resort I have been too very disappointed but do not like to be taken advantage of. I loved everything here. The staff are excellent and very attentive. The restaurants are amazing. The spa is wonderful. I could move have had a better place to stay.